Practical handling and sophisticated design are combined in the Pro First Mail Box 120 stainless steel mailbox. The bottom door allows for easy handling. The letter slot is protected by a flap and offers enough space for contents in A4 format. With the Pro First Mail Box 120, your mail is protected against the weather and can be easily accessed. 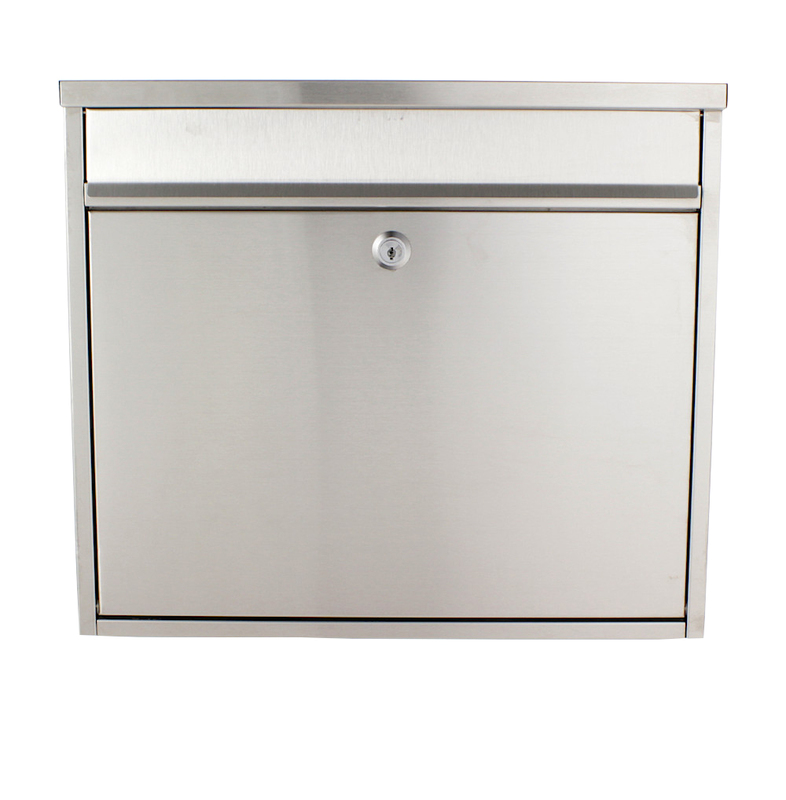 The Pro First 120 Mailbox is made from stainless steel and offers a large amount of space for post. With its simple, harmonious design, it skilfully fits into any home. With the name tag holder, you can easily insert your own name tag in the space provided and it is perfectly protected against moisture.